If you like opera you have to be a political correct person. It seems that modern theater directors and producers have decided to implement this moto. As we remember, according to the script of 19th- century opera by Georges Bizet, Don José, the Spanish soldier kills Carmen. Then he regrets the decision, lamenting, “Oh Carmen, my adored Carmen”. As Chairman of the @maggiomusicale I support the decision to change the ending of #Carmen, which does not die. Cultural, social and ethical message that denounces violence against women, increasing in Italy. So wrote on Twitter the mayor of Florence and also president of Maggio Musicale Fiorentino Dario Nardella. The dramatic departure from operatic orthodoxy is an attempt to shine the spotlight on the modern-day abuse and mistreatment of women, an issue given added resonance by the outrage over the behaviour of Harvey Weinstein and Donald Trump. 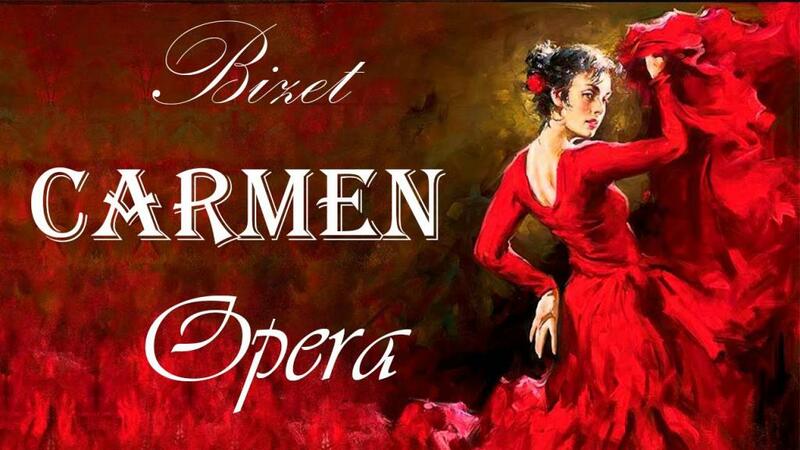 Carmen, the opera heroine, gets to live instead of being slain — thanks to a bold twist to the finale of the Georges Bizet work by some who believe it's time to say enough to violence against women. According to figures from the Italian National Institute of Statistics, one in three Italian women aged 16-70 experienced physical or sexual violence in 2014. In 2016, 149 Italian women were murdered, half of whom were killed by partners or ex-partners. Christ Church in Alexandria, Virginia, was constructed during the years 1765 and 1773.